The Junior Interprovincials will take place in Munster (Waterford) this year on 8th-10th of March, the Venues will be Celtic SC and Dunhill SC. Please contact Paula DaBarra on 0871244727 for details on accommodation, we can recommend accommodation in a local hotel with competitive rates. 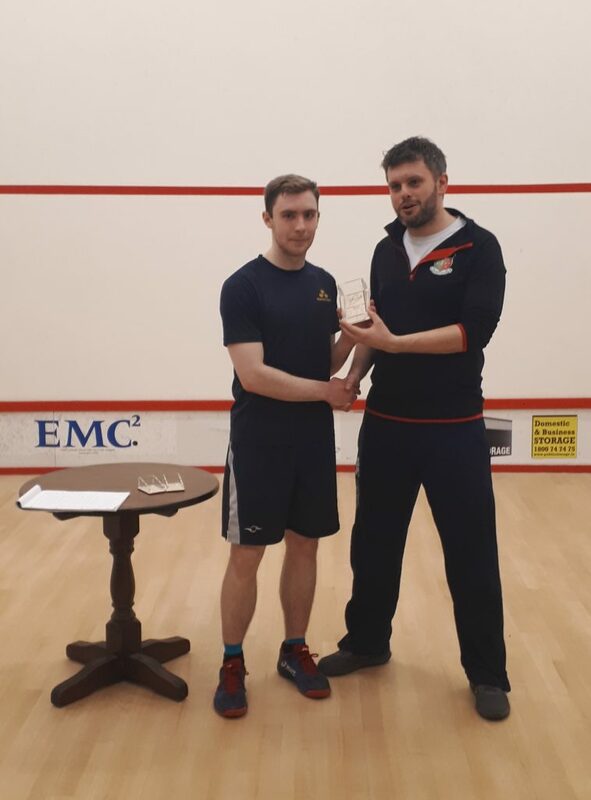 If you are about to play in the Division 2, 4 or 6 Leagues check out the changes in the rules effective January 2019 and also brush up on your understanding of The Rules of Squash, why not try this League Player Essential Quiz? Please see start times for Juniors competing in the MJC 2019 this weekend. Best of luck to all. 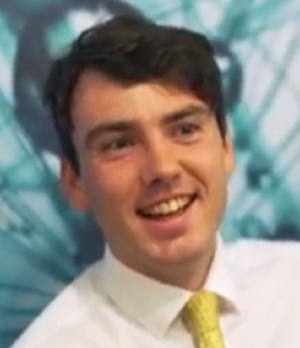 Adam Power – 11.20, Toby Ryan – 11.20, Aaron Knox – 11.20, Billy Norris – 11.40, John Day – 11.40, Sam Green – Fri 6.30, James Power – Fri 6.30, David Dunphy – 9.40, Denis O’ Callaghan – 9.40, Rion Krasniqi – 10.00, Eoin Burke – 10.00, Peter Casey – 9.40, Rudhraí Crowley – 9.40, Eimhin Ryan – 9.40, Daniel Groves – 9.40. Could winners of all U11B qualifers please be at courts by 10.45. Cian Lenane – 11.00, Neil Allen – 11.40, Mark Green – Fri 7.00, Eoin Comerford – Fri 7.00, Daniel Behan – Fri 7.00, Thomas Griffin – Fri 7.00, Shane Power – Fri 6.30, Daniel Tuc – Fri 6.30, Darragh Cullinane – Fri 7.30, Conor Power – Fri 7.30. Can players arrive 30 mins before game time, this does not apply to 9.40 games. Food can be got in Harneys bar as usual. 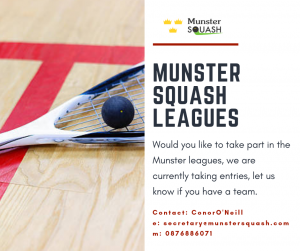 We are now taking entries for Division 2 Division 4 and Division 6, for the Munster Squash Leagues, leagues will start after Christmas, towards the end of January, please make your submission to Conor O’Neill (secretary@munstersquash.com) and please include your team panel in merit order along with the contact details of the team captain. Dympna Reardon Winner of Ladies Section. Philip McSweeney Winner of A Section. Sophie O’Rourke and Amelia Korhonen before their Ladies RR playoff. Seán Conroy and Brian Byrne before their Final. 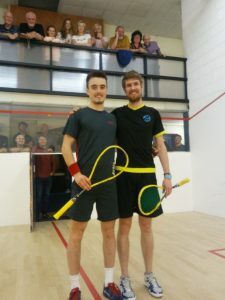 We were treated to a feast of squash from some of the country’s best at Highfield and Sunday’s Well. 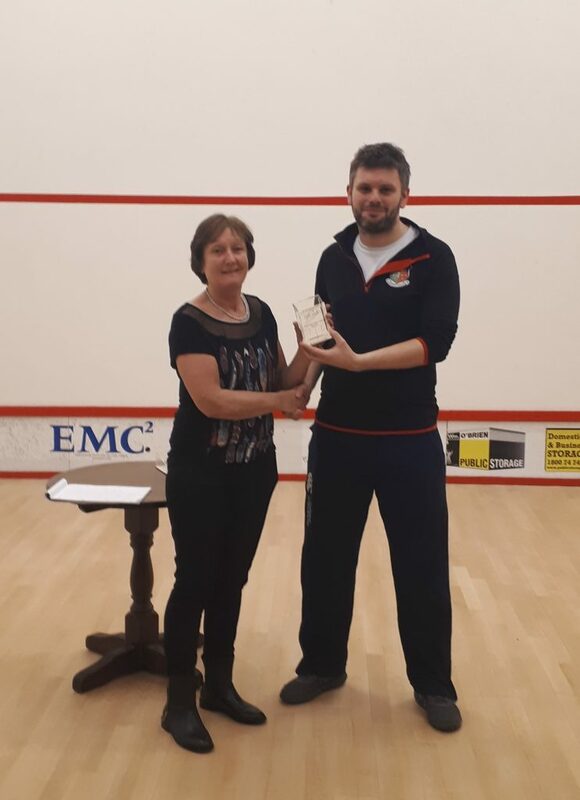 Brian Byrne (Carlow) and Sophie O’Rourke (Highfield) were the winners in the A sections but you can find the full results here.